We are excited to announce MySolidWorks Standard and MySolidWorks Professional as a NEW Subscription Services offering. MySolidWorks Standard and Professional, designed exclusively for SOLIDWORKS Subscription Services customers is the place for all things SOLIDWORKS. You can stay current, sharpen your design skills, and share your expertise all from the convenience of your mobile device or desktop. With MySolidWorks Professional you get as much as 100 hours of online Learning, large design file sharing capabilities, access to the SOLIDWORKS Manufacturer Network, tools from CAD MicroSolutions and much more. With your Subscription Services renewal this year, we will be providing MySolidWorks Professional for one year at no cost. Here is what you will get access to with MySolidWorks Professional: Act now to find out more about Subscription Services, MySolidWorks and the opportunity to also get a special introductory offer of MySolidWorks Professional. 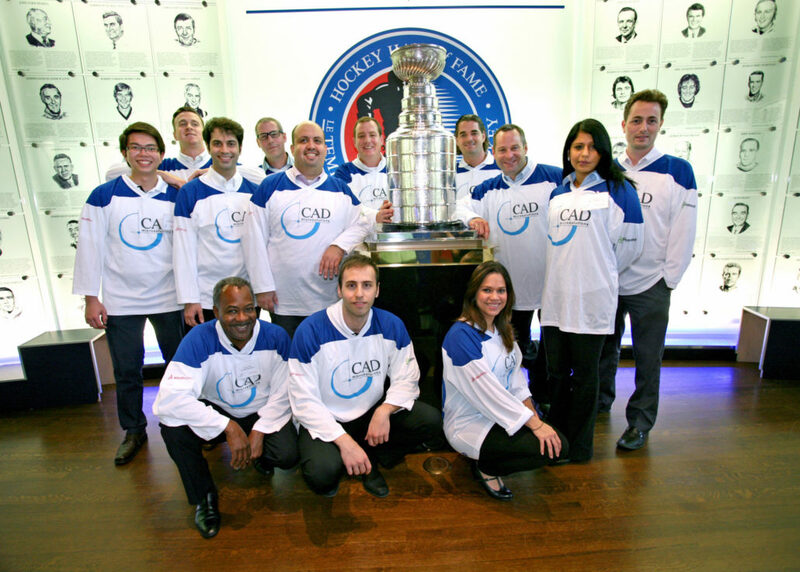 Please email me at mkhan@cadmicro.com or give me a call at 416-213-0533 ext. 215 for more information. 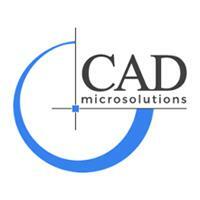 From all of us at CAD MicroSolutions, we wish you a very HAPPY HOLIDAY and a very successful NEW YEAR!